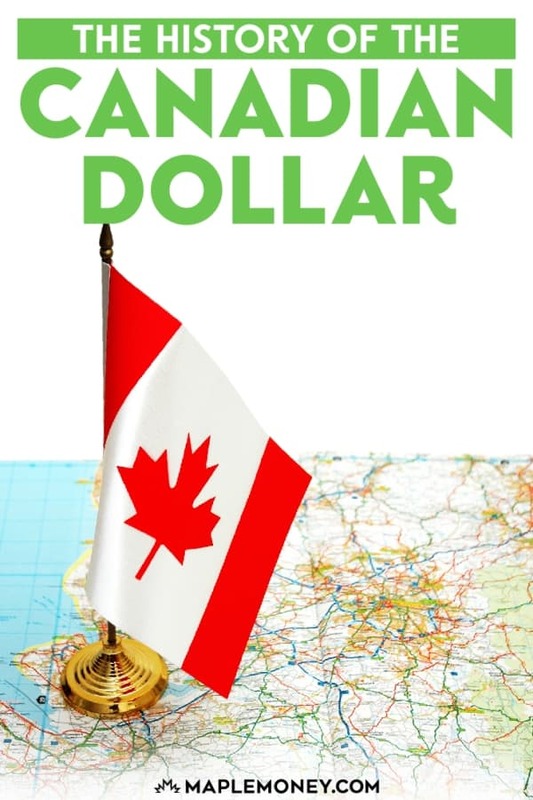 Not only is the history of Canada interesting, but the history of the Canadian dollar is almost as interesting as the history of Canada itself. 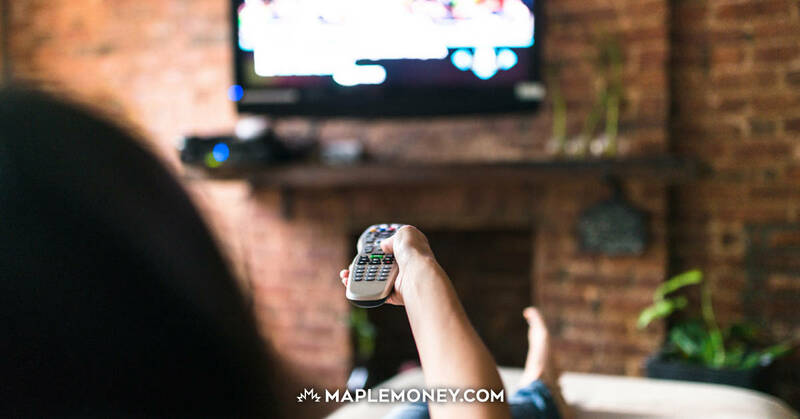 Whether it’s the loonies and twoonies, the commemorative coins or the colourful bills, we have some very interesting money… including the fact that some of our money is more like plastic than it is paper. The Canadian dollar has seen a lot of changes, as different provinces joined Canada, as the value of our currency fluctuates, and as we continue to improve anti-counterfeiting measures. First of all, it’s important to understand that the Canadian dollar isn’t the original currency of our nation. In fact, since we are technically still sort-of subject to England, it’s not surprising to see that we started out using a version of the pound, called the Canadian pound. However, by 1858, the Canadian dollar was in use. Well, even the Canadian pound wasn’t the first currency used in our country. In fact, from 1709 to 1713, many Canadians used gold coins issued by the “Compagnie des Indes Occidentales.” Card money was also issued for use between 1729 and 1760. The Spanish Dollar was also used in the early 1800s as currency. The Bank of Canada issued its first notes in 1935, after being established in 1934. Since then, the Bank of Canada has made efforts to make the currency more interesting. Dollar coins have been issued, and we’ve stopped minting the one-cent piece. Additionally, we’ve started using a polymer for some of our bills in order to reduce counterfeiting. 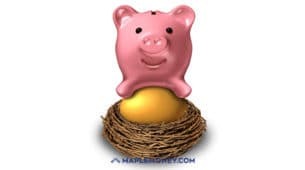 Our money is often colorful and interesting, and we are at the cutting edge of printing technology. On top of that, the Canadian dollar is gaining more standing around the world. 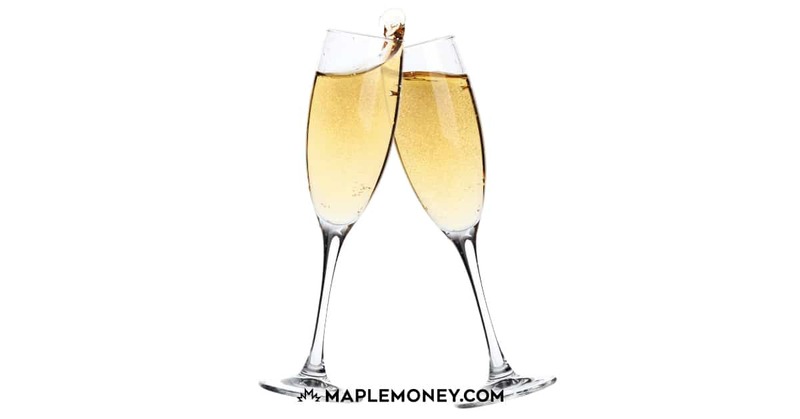 Not too long ago, the IMF declared the Canadian dollar officially a reserve currency, since it’s growing in popularity among central banks. 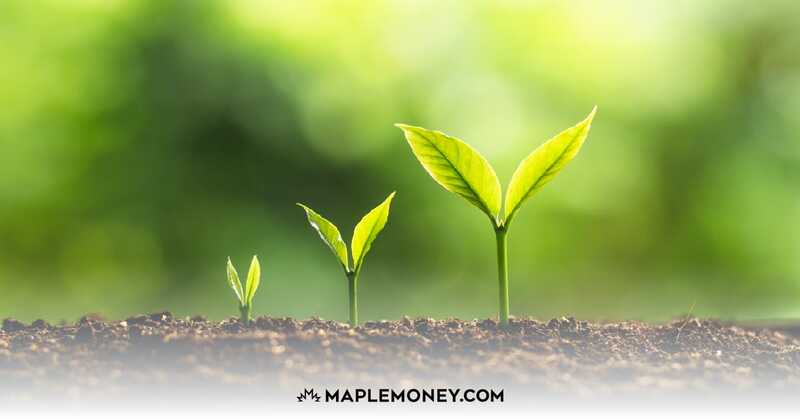 The Canadian economy didn’t see the same level of collapse as many other economies in the world, so the loonie has been considered a good bet in recent years, as evidenced by the fact that the Canadian dollar has been near parity with the US dollar for quite some time. Canada has also remained on the cutting edge when it comes to credit card payment. Smart cards and chip and PIN cards are more secure than many of the cards used in the United States. 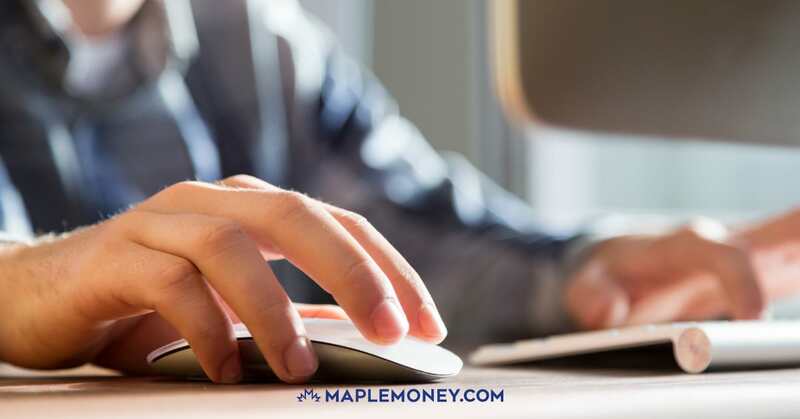 The history of the Canadian dollar is an interesting one, and one that emphasizes the advantages associated with using the loonie. If you are interested in a more visual representation, take a look at the history of the Canadian dollar infographic form, below. 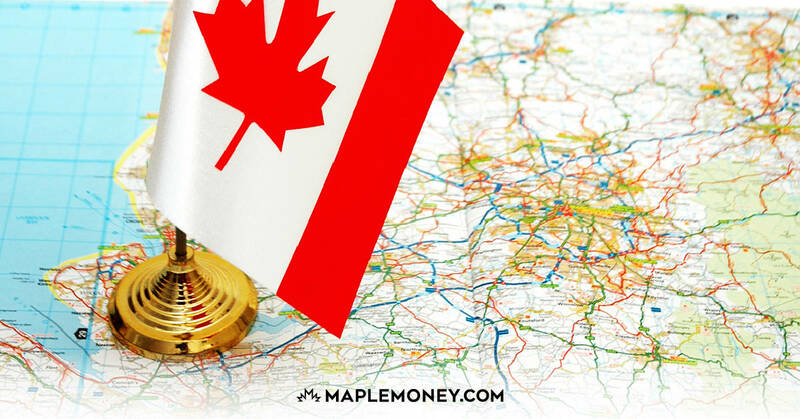 Thanks to CreditLoan for creating this infographic illustrating the history of the Canadian dollar exclusively for MapleMoney. Interesting. Since I’ve grown up I was more used to the Canadian dollar being around 0.8 american. That’s why currently it seems high. In very historical terms it’s actually quite normal. I’ve made a small bet on currency fluctuation by buying heavily in U.S. dollars instead of Canadian hoping that it comes back down to what I thought was a more common exchange rate. Now that I see the longer term I realize that I might have been wrong. This is really interesting stuff. Thanks Tom! Would love to see some coverage on the http://comer.org lawsuit against the BoC to re-instate the proper interest free lending to the gov’t as per it’s charter. Probably one of the most important impactful things that could happen to Canada. This is an interesting case against the BoC and should be followed closer for sure.